Fantastic vinyl sided ranch built in 2001 with central AC! This two-bedroom home boasts an open floor plan with cathedral ceilings. Home is move-in ready for a wonderful family to enjoy. 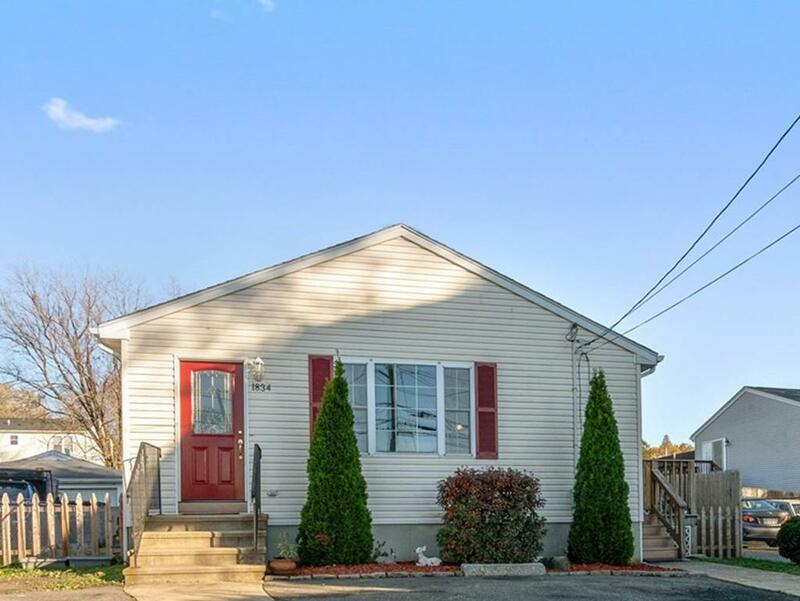 This home also features a full basement that has been partially finished with so much potential for family room, office, extra bedroom or in-law apartment. Parking is off-street for two cars side by side on concrete driveway. Backyard is fenced in for the family pet or a wandering toddler. Very convenient access to major highways. Open house Scheduled from 11-1:30 Saturday 11/10.